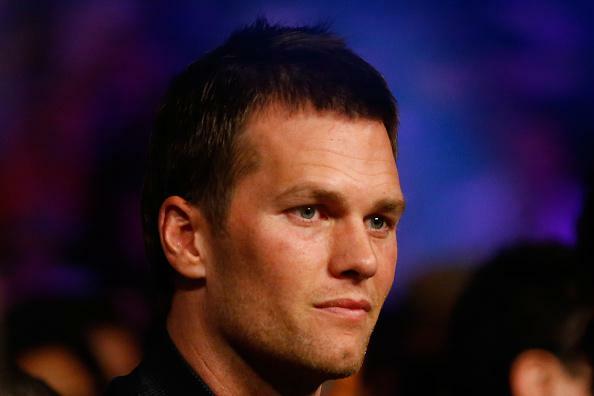 Tom Brady, Wells Report, Don Yee: A significant and terrible disappointment. On Wednesday the NFL released the results of a league-funded investigation into suspicions that the New England Patriots intentionally deflated footballs used in January’s 2015 AFC Championship Game in order to gain a competitive advantage. The report by fancypants New York lawyer Ted Wells concluded that Patriots quarterback Tom Brady “more probabl[y] than not” was “at least generally aware of the inappropriate activities” of two team employees whom Wells believes to have deflated the balls. On Thursday, Tom Brady’s agent Don Yee announced that he has gone through the Wells Report and he is not happy about it. “A significant and terrible disappointment.” It’s like listening to my ex-wife, am I right? FWIW, I don’t actually have an ex-wife and Yee didn’t really say anything about hubris, blood, and the death of all life on Earth. The rest is real, though.